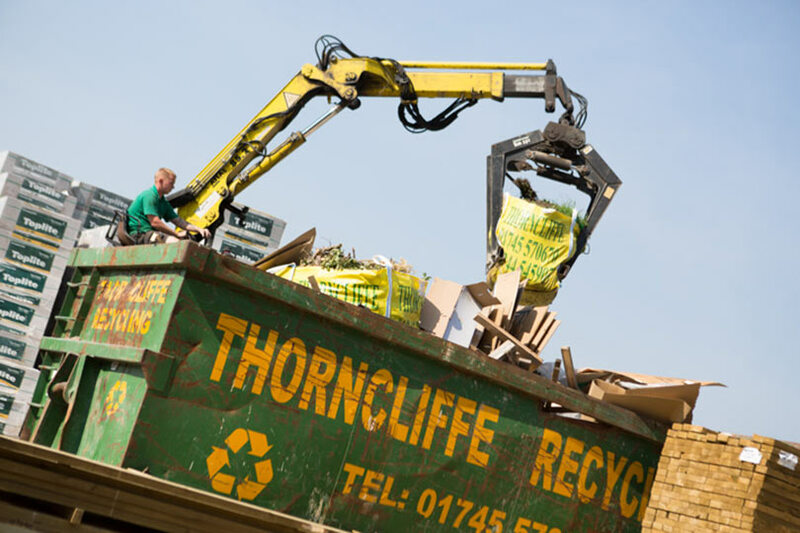 We provide a range of waste management solutions for domestic and commercial customers throughout North Wales and the North West. We operate a dedicated waste management and recycling facility, which diverts waste from landfill. 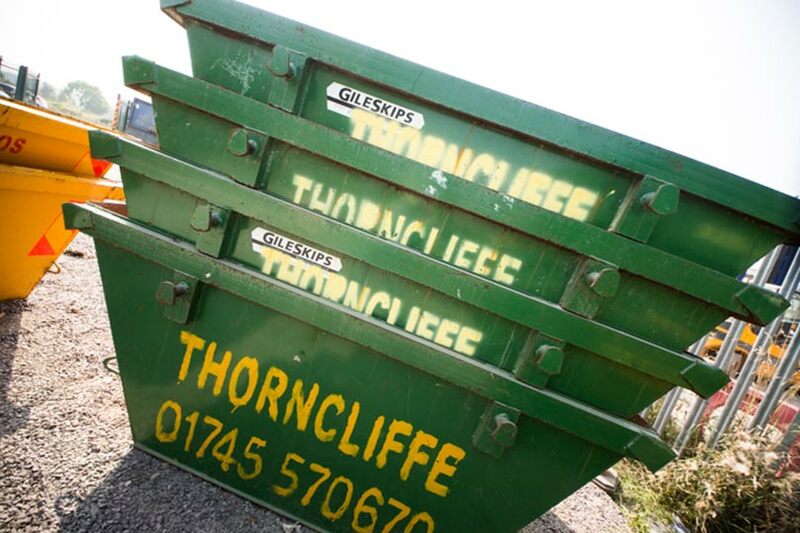 We provide a comprehensive skip hire service with extensive choice for a range of purposes. 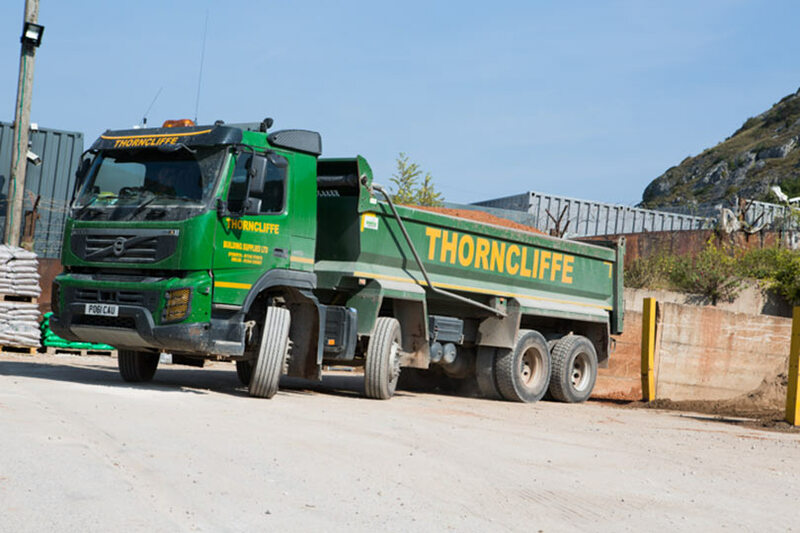 We provide a trade waste collection service for commercial premises and a muck away service for the construction industry.